What better way to show the affection in your home than with a remodeled kitchen? 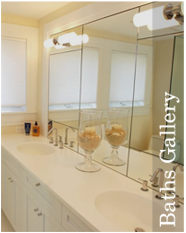 As a reflection of you, your home interior should be both practical and aesthetically pleasing. How does your bath make you feel? Ready for the day? Graceful? Strong? Healthy? Relaxed? It Can! 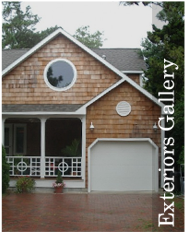 Exterior design of your home is a compilation of elements that combine to create a visually appealing product. Since 1986 Boardwalk Builders has established a reputation as one of the premier remodelers and custom home builders along the Delaware Shore. We use the words “Exacting” and “Distinctive” to define our approach. We start every project with the premise that our clients want their ideas listened to and their house cared for by a professional they trust to handle the technical, operational, and financial aspects of the project – no matter how simple. 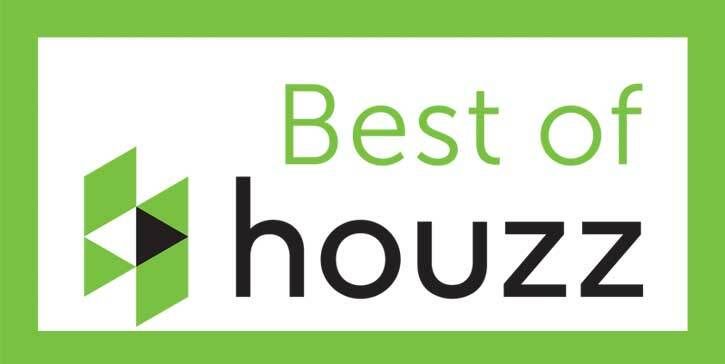 We treat your home with exacting care, and we value both our working relationship with you and the distinctive results we achieve together. Our clients refer their friends to us; customers rated their willingness to refer Boardwalk Builders to their friends at 100% in 2014. 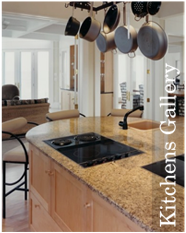 Our expertise ranges from custom kitchen and bath renovations, additions, and exterior facelifts, to one-of-a-kind custom homes. Please browse through our project portfolios and galleries to see our quality craftsmanship first hand. 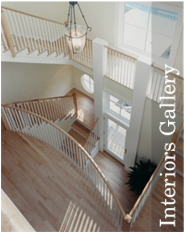 We look forward to making your home more than you ever imagined it could be.